At the Nangang Exhibition Hall from Nov. 16 to Nov. 19 there will be the 2018 Grand Beverage and Food Expo in Asia. The expo will be an excellent chance to sample some wonderful food and drink items from around Taiwan and the rest of the world. The Expo includes the Taiwan International Coffee Show, Tea Show, Wine & Spirits Show, and the Food Industry Show. 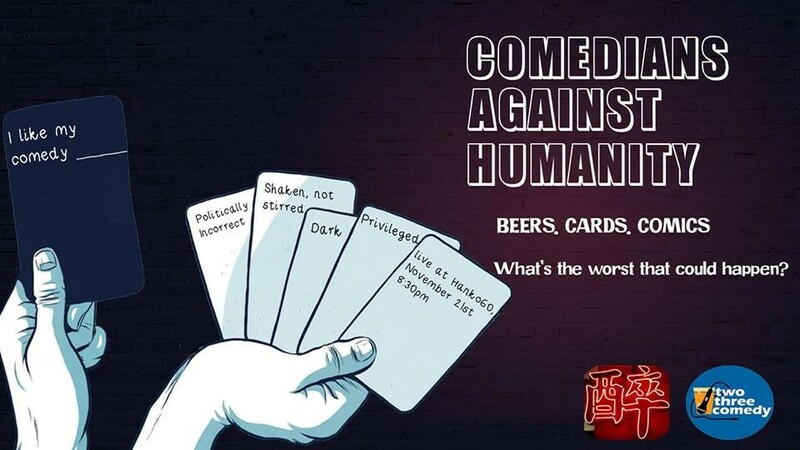 Regular admission for each show is NT$200. Check out the event page for more information. This weekend, the Taipei World Trade Center in Xinyi District is hosting the Taipei Pets Fair from Nov. 16 to Nov. 19. For anyone raising pets, or people thinking about adopting a new animal into their family, the Pets Fair is an excellent place to check out the latest products and trends in pet care and pet health. The exhibition runs from 10 a.m. until 6 p.m. each day. Regular admission is NT$150. 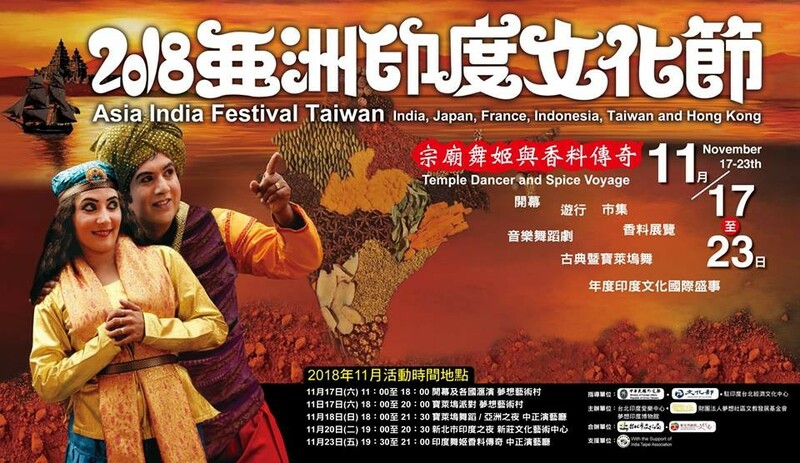 The 2018 Asia India Indian Cultural Festival organized by the India Museum and Dream Community will be held this weekend at the Chiang Kai-shek Memorial Hall Auditorium. Different activities and performances will be offered each day of the festival including a food bazaar and Bollywood party on Saturday, Nov. 17, and then a dance drama along with other cultural performances on Sunday, Nov. 18. Additional dates include activities on Nov. 20, 23, and 25. See the Asia India Festival Taiwan event page for details. 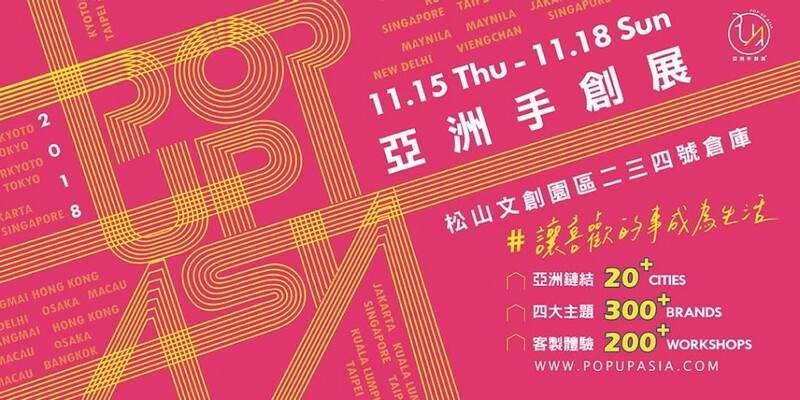 For those interested in international culture and handicrafts, the annual POP UP Asia craft fair is taking place at Songshan Cultural and Creative Park, from Nov. 15 to Nov. 18. 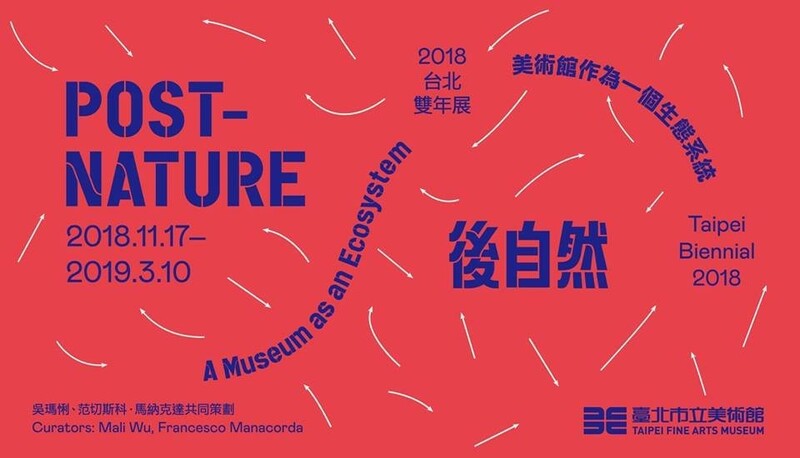 The 2018 POP UP Asia site says the event aims to “foster creative and energetic handicraft entrepreneurs around Asia to show their innovative ideas and creative works, encourage them to turn their passion into a living.” Tickets are NT$220, and can be purchased here. On Saturday, Nov. 17, also taking place at the Songshan Cultural and Creative Park, is the RON ROCK FEST (榕樂季), a birthday party celebrating five years for the bar and café in the center of the park, which was established in 2013, but moved to Xinyi District in 2017. For a leisurely Saturday afternoon of music, drinks, and a local market, check out RON ROCK FEST, which encourages people to bring their friends, by offering cheaper admission for groups than individuals. 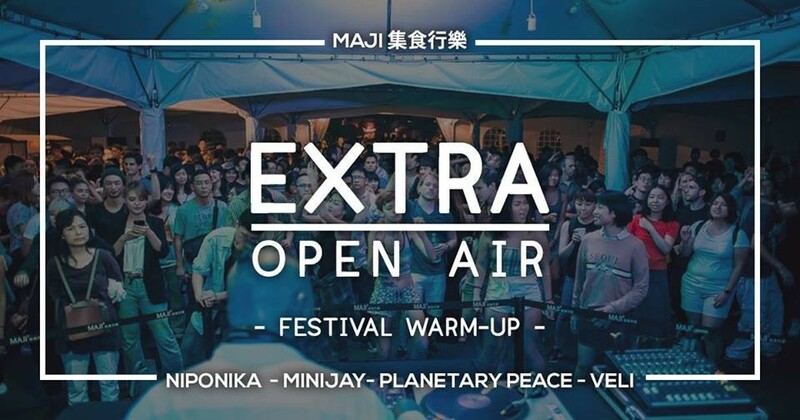 Also on Saturday, Nov. 17, EXTRA is hosting a free outdoor music event at MAJI Square as a “Festival Warm Up” for their upcoming annual two-day EXTRA Festival. The EXTRA Festival is happening the following weekend, Nov. 24 and Nov. 25, on the Northern Taiwan coast near Baisha Bay. Fans of electronic music, don’t miss out! 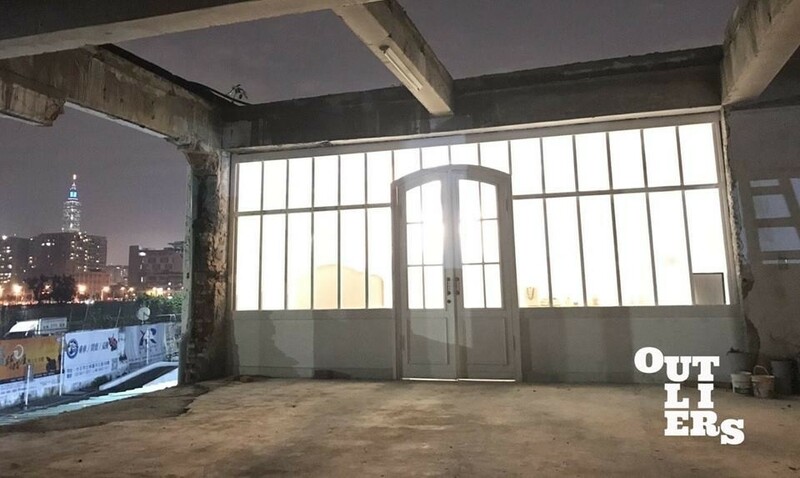 Outliers Taipei is hosting a party event with space indoors and outdoors on Saturday, Nov. 17 near Songshan MRT station. Admission is limited to 300 guests, with admission on a first come, first serve basis. 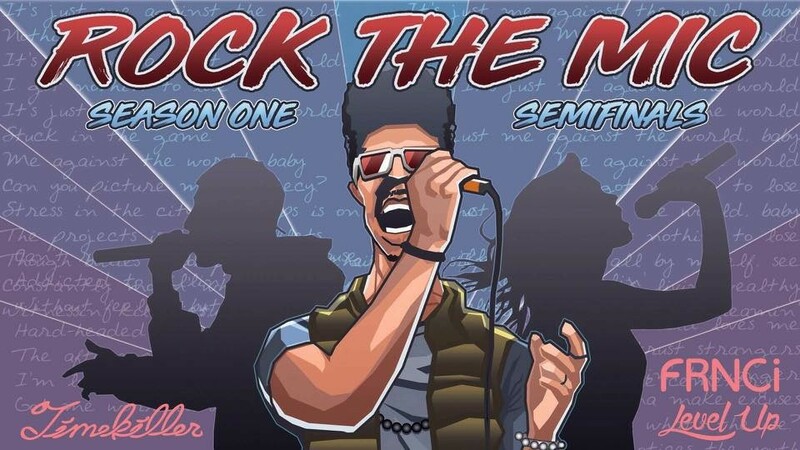 On Saturday, Nov. 24, join local hip-hop enthusiasts for "Rock the Mic: Round Two" hosted by Timekiller at Gastropub in Gongguan. See local and foreign talent compete for cash as they perform cover versions of songs by their favorite hip hop artists, vying to deliver the best performance for the audience. The event starts at 7 p.m. 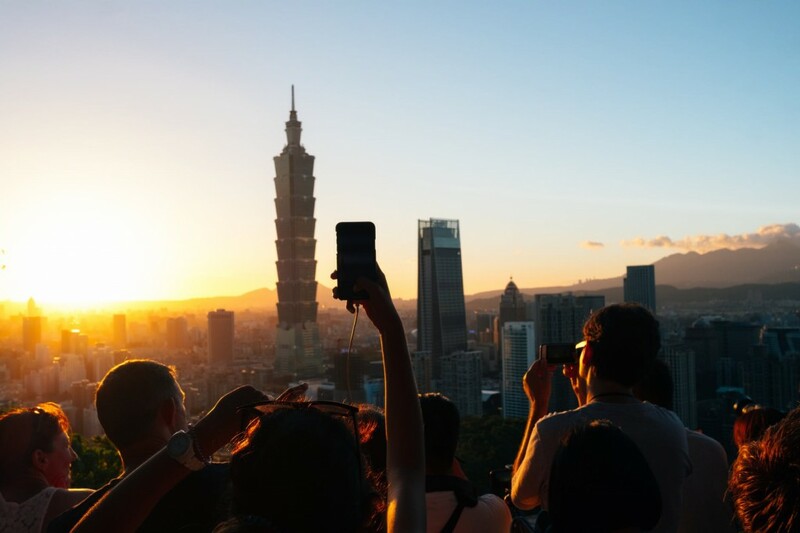 The following weekend, Nov. 23 through Nov. 26 at the Nangang Exhibition Hall will be the 2018 Taipei International Travel Fair. It’s an excellent opportunity for travel lovers to check out some great vacation opportunities and offers, and maybe score some exceptional deals. Admission is NT$200 per person, check out the event page for more information. 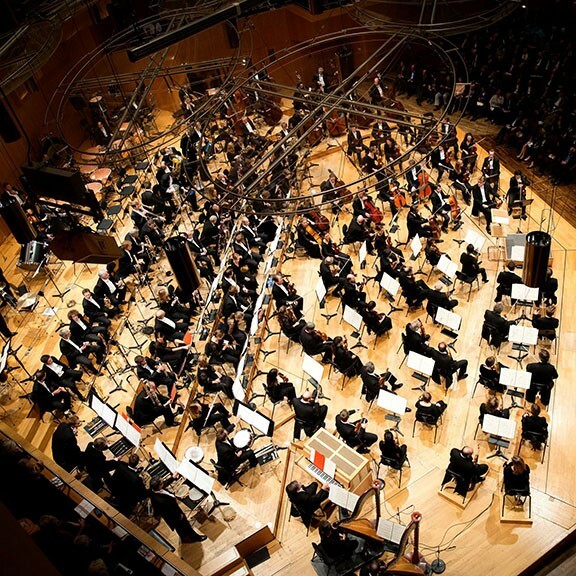 On Nov, 18 and Nov. 19 at the National Concert Hall the the Bavarian Radio Symphony Orchestra will be giving two full performances. There are still a few tickets available for the full performances, but audiences will also be able to attend several practice sessions, if they can't see the main event. Check here for info on admission to the practice sessions. For the rest of the year, Taiwan's Bobwundaye bar on Heping Rd. in the Da'An District will be hosting Wednesday Open Mic Nights for anyone who wants to share a little bit of their musical or artistic talent with an audience. The floor is open for performances from 10:00 p.m.